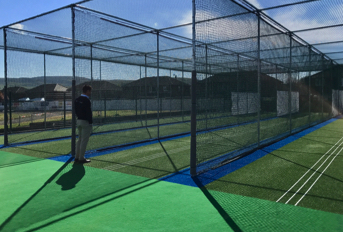 End of Season cricket pitch works – defining processes…. 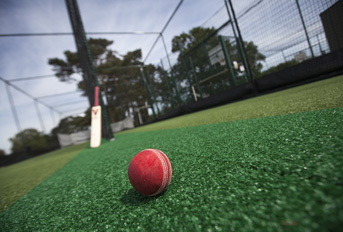 Over the years I’ve worked on literally hundreds of natural turf cricket pitches, ranging from village grounds to first class and International venues. When surveying these pitches, assessing their fitness for purpose and making recommendations for works to remedy key cricket pitch issues I’ve always mulled over how to best to explain, in simple terms, the options for cricket pitch works to the club man and groundsman. 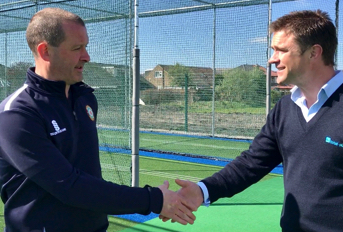 A couple of years ago I sat down and did exactly that; creating a document that defines works into four key categories – or processes – and which has subsequently been agreed a good structure by ECB Pitch Consultant Chris Woods. 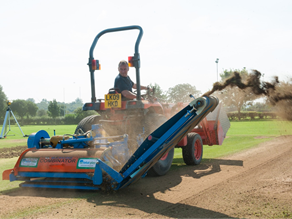 Over the next few months I’ll look in more detail at each of these processes – End of Season Renovation, Table Construction (Full Pitch and Profile), Square Restoration and Profile Regeneration – highlighting the kind of issues that each can help to remedy and any limitations. 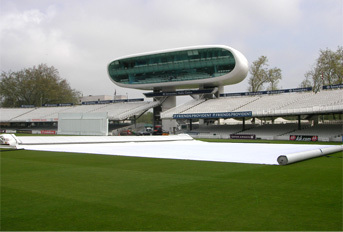 The processes range in scope from regular end of season works through to the construction of a brand new cricket table to remedy even the most severe of problem cricket pitches. 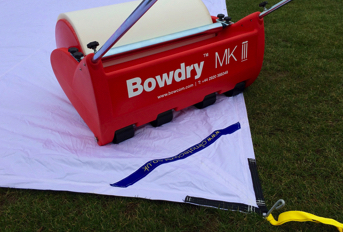 The intermediary processes offer revolutionary solutions that can help address issues such as uneven surface levels, saddling, thatch and profile layering with immediate improvement to performance. 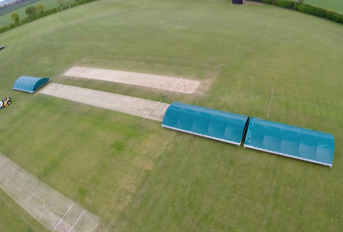 While any process would need the fine detail tweaking to suit the individual attributes of the cricket pitch in question, this series should provide club groundsmen with a good insight into what works they should plan for.